It used to be one of the “why go to college?” questions: “Why am I here? What’s my purpose in life?” But we seem to ask that question earlier these days, which is probably a good thing with college enrollment plummeting. Today, many are looking around at their lives and asking, “Is this really all there is?” Go to work, come home, deal with the weekend, repeat. Is there really some big grand plan, or is that just smoke and mirrors? 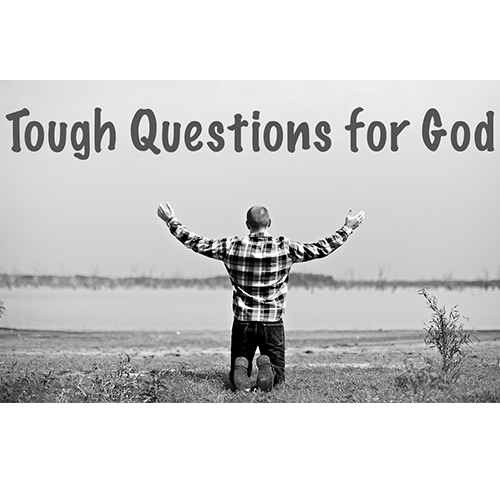 This week, we’ll take a look at what the Bible says about Why are we here?